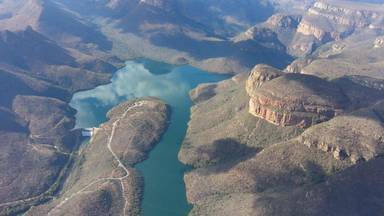 Microlight flights, flying safaris and sightseeing from above in Hoedspruit in the Valley of the Olifants. 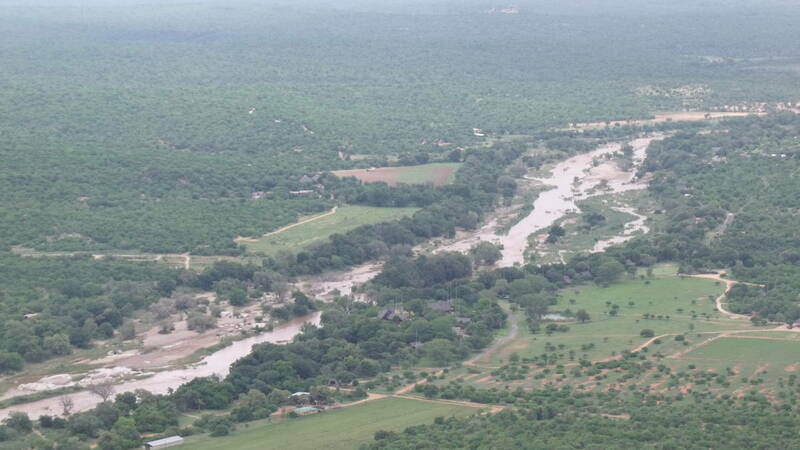 Let us help you learn to fly in a breathtaking environment with Leading Edge flight school. 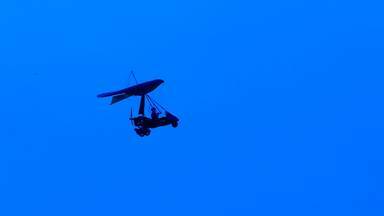 Leading Edge flight school’s microlights are a thrilling way of taking to the skies with one of our experienced pilots to show you the ropes. 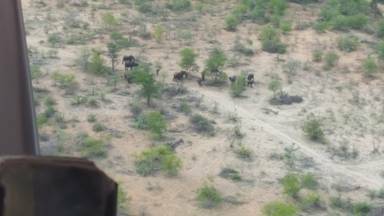 The location of Leading Edge flight school means that our flights often allow guests to see members of the famed Big Five, making our experiences even more special. Flying is what we do, and there’s nothing we enjoy more than helping others discover our passion in an unforgettable setting. This was a wonderful experience for me, my wife and my two young children. We were well looked afte... - William Smith. Book things to do at Leading Edge Flight School. Find the best things to do at Leading Edge Flight School. What people say about Leading Edge Flight School. This was a wonderful experience for me, my wife and my two young children. We were well looked after and briefed well. 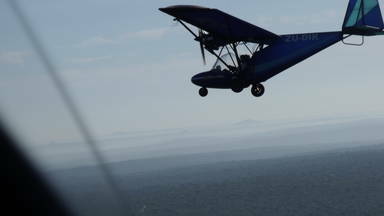 We did the flights in 2 groups, because they have two microlights and each microlight only takes 1 pilot and 1 passenger. I was concerned that the 10 minutes might include the taxi-ing and take off time, but that was not the case, so we were probably in the microlight for more like 20 minutes each. 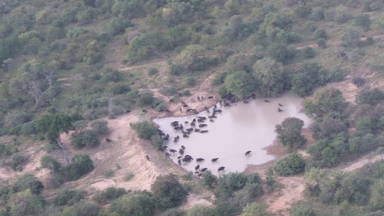 The view from the air was great, and the pilots pointed out the sights, including hippo and elephant drinking in a pool in one of the many private game parks in the area. One of my children now wants to be a pilot, and the other wants to be an air traffic controller! I would wholeheartedly recommend this activity.